We reveal the broadband providers that have the highest loyalty premiums – and why it's so important to haggle. 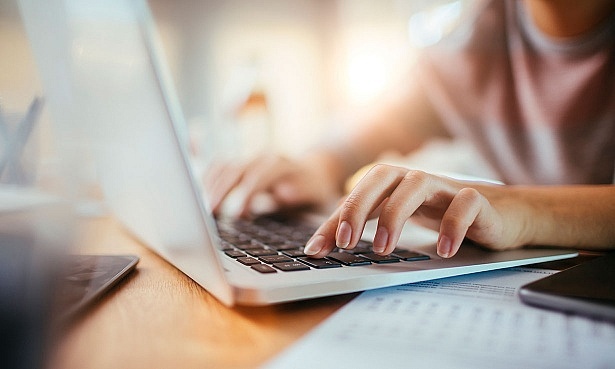 Broadband customers who stay with the same provider and don’t haggle for a better deal are being hit with loyalty penalties of up to £220 a year on average. We surveyed more than 3,000 Which? members about their telecoms services, asking them how much they pay for their broadband, whether they’ve haggled for a new deal in the past 12 months and, if so, how much they saved as a result. Our general finding was that those who have haggled are paying less than those who haven’t – but some providers charge their most loyal customers a lot more than others. We also compared the average amounts paid with the current costs of standard and superfast deals on the market. We found that even those who haggle usually pay substantially more than new customers. Browse our list of the best and worst broadband providers of 2018. Which broadband providers penalise loyal customers? We found that BT customers are hit hardest when it comes to loyalty premiums: an average of £220 annually. Loyal customers who hadn’t haggled paid an average of £540 a year, while those who haggled paid £372: an annual saving of £168. But when we analysed current deals on the market, we found that new customers who take a contract with BT for standard broadband will pay £320 a year on an 18-month contract. If you opt for a superfast deal, the cheapest option is just under £380 a year – £160 less than the average amount paid by longstanding customers in our survey. Virgin Media had the second-largest loyalty premium, with a £216 difference between its cheapest current deal and the average amount paid annually by loyal customers. Earlier this year, Which? revealed that Virgin Media customers were the most likely to have had a problem with their service in the past 12 months, with price increases the most common complaint. TalkTalk followed a similar trend, although its prices were generally lower and the differences weren’t as great. New customers could pay £85 less than the average amount paid by loyal customers (£324), but those who haggled saved a few pounds a year (£318). While loyal Plusnet customers were paying an average of £300 a year, those who haggled were saving £48 annually. But the current cost of a new standalone broadband deal with Plusnet is lower still – around £232 annually. Customers who stay with a provider for longer than two years are likely to be outside their minimum contract period – and paying more than they need to. If you don’t have a fixed-term contract with your provider, it’s worth considering switching to a new deal. Use Which? Switch Broadband to compare the deals available where you live, and then weigh up the pros and cons of the different ISPs using our broadband provider reviews. For more information on the actual process of switching and how it’s done, read our guide on how to switch broadband provider. If you’re with an excellent provider, you may balk at the thought of having to switch to a new supplier that might not be as good in order to get a better deal. This is where haggling comes in – it’s a way of getting a more affordable deal without needing to switch. Haggling can seem intimidating, but providers both expect and invite it. It’s worth doing a small amount of research to support your call, and keep in mind you don’t have to commit to anything on your first call. The worst-case scenario is you just tell the provider you’ll think about things and to call again later. 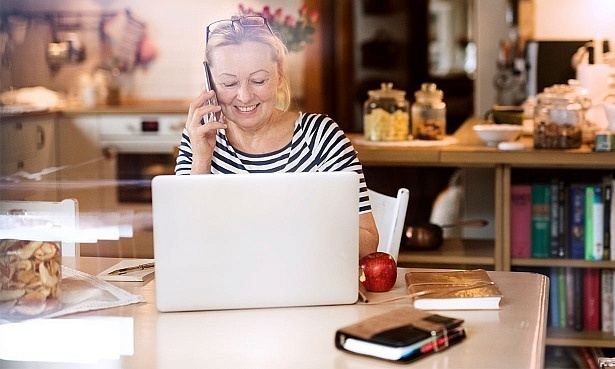 Read our guide on how to haggle for the best broadband deal for our top tips on how to get the best deal from your supplier.